Two would-be carjackers fled from their intended victims after they were hit with a bag and splashed with hot cocoa. 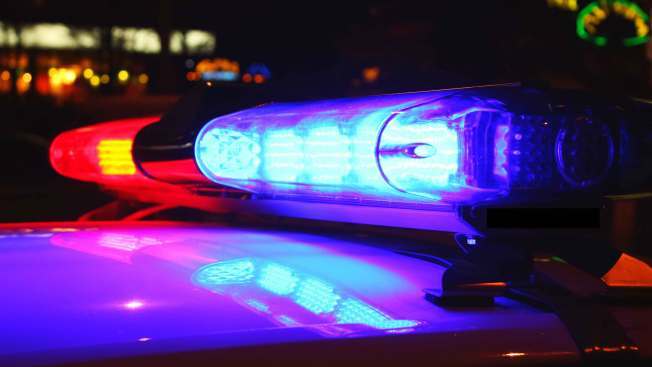 Police in Prince William County, Virginia, said a 50-year-old woman exited a 7-Eleven convenience store on Saturday night with some purchased items when two men, one with a handgun, approached and demanded her vehicle. Police say the woman struck one man with her bag before her 22-year-old daughter threw her hot chocolate toward both men, who then fled on foot. No one was hurt and no property was taken. Police searched the area with a K-9, but they were not able to find the suspects.